It’s summer! Beach time! No matter if you’re going on an actual vacation or if you’re staycationing at home, it’s the perfect time of year to pick up a new book. My favorite thing to do while laying on a beach is reading a book while tanning myself, but I also love reading a book here in New York, and when it’s sunny and warm, nothing beats taking my blanket and my book to Central Park for a couple of hours and delve into the world of the book I’m reading. 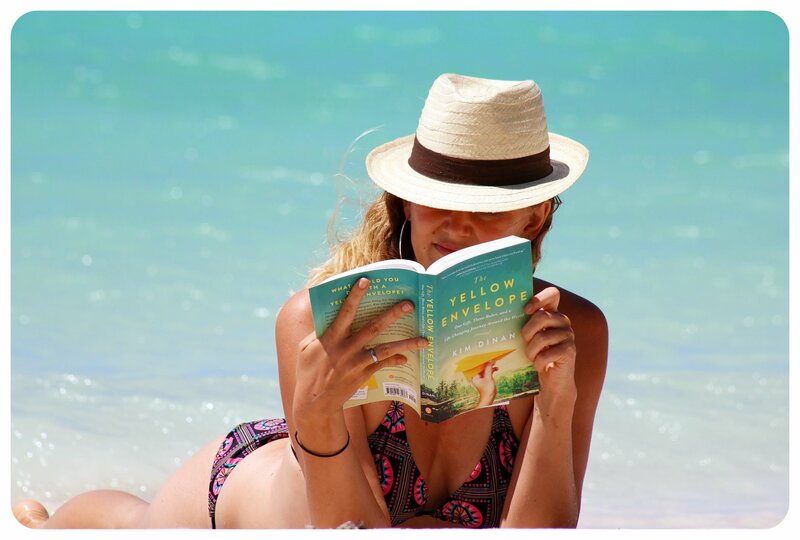 I’ve already shared with you the top five books that inspired me to travel, but since I wrote that article, I’ve read quite a few new wanderlust-inducing books. 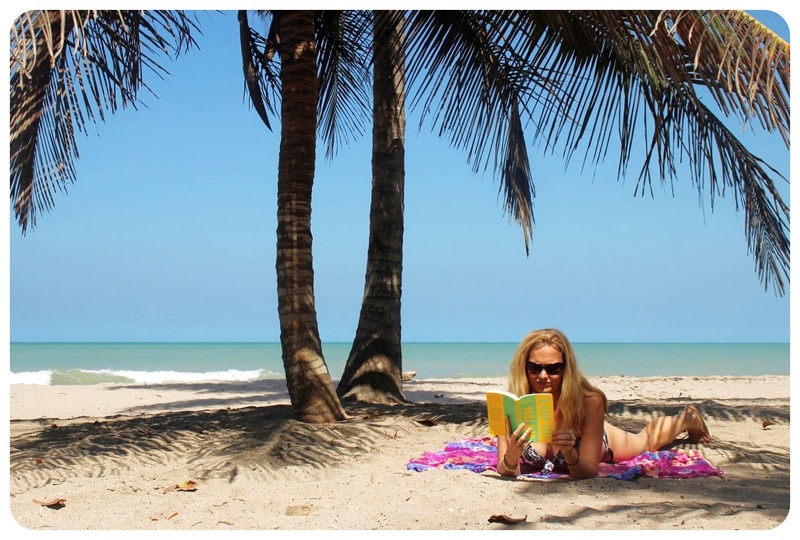 Today I am sharing three of them which make great beach reads – if you have suggestions for me what to read next, please share it in the comments. If you are as much of a bookworm as I am and already know these books: a good way to find new interesting reads are book clubs. There are online and offline book clubs, you can usually find book clubs in your town on MeetUp or through Facebook, or simply google book clubs. 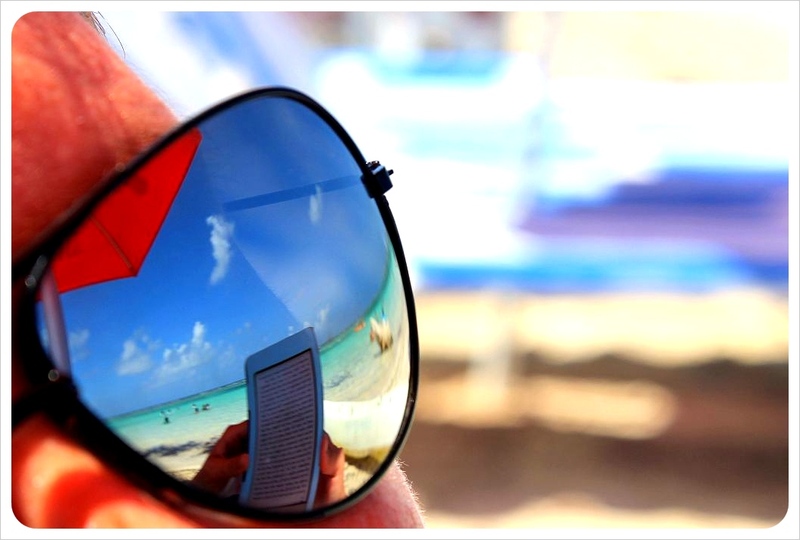 A good online book club for travel books for example is the Travel Republic Beach Holiday Book Club. I’ve been dreaming of doing a month-long hike for a while now, and so of course I was drawn to Cheryl Strayed’s Wild, in which she details her backpacking trip along the Pacific Crest Trail, a 1000-mile long trail from Southern California all the way up to Washington along the Pacific Coast. At 26, when she felt completely lost after her mother passed away and her marriage fell apart, she embarked on this journey without any training or much planning, and tells her story of how she conquers this seemingly impossibly quest. Of course this doesn’t happen without major pains, both on the inside, dealing with her aching heart, and on the outside, dealing with hunger, blisters and a way too heavy backpack. Despite everything going against her, she is determined to finish this journey, to make it to the end. 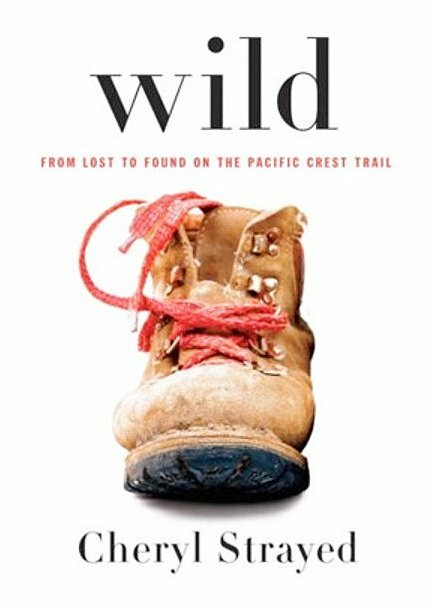 The full title of the book Wild: From Lost to Found on the Pacific Crest Trail, already gives away the ending, but this book is less about the ending than it is about the mammoth journey Cheryl takes you on. Of course you can also just sit down and watch the movie, in which Cheryl Strayed is played by Reese Witherspoon, but as so often, the movie fails to transmit the journey within the author, her inner struggles and how she finally heals her soul. Wanderlove by Kirsten Hubbard is the story of 18-year old Bria who, after a bad break-up, decides she wants to backpack Central America. 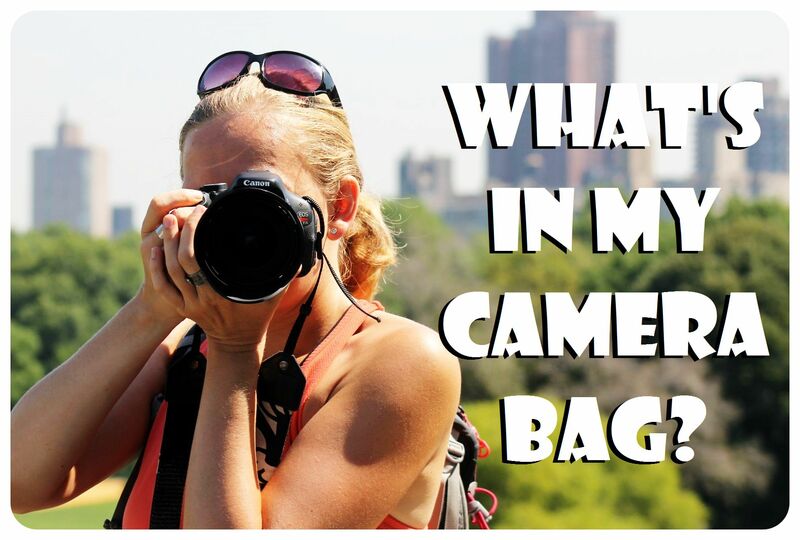 Impulsively, she signs up for a guided tour which turns out to be a nightmare – she finds herself in a group of middle-aged tourists who she has nothing in common with and jumps at the chance to ditch her group when she meets Rowan, who is backpacking Central America with his sister Starling. She continues her backpacking trip with them, and as they are traversing Central America, both Rowan and Bria manage to leave their past behind them and turn into better versions of themselves. Brace yourself for a romantic, emotional and mesmerizing read that’ll have you on the verge of jumping on the next plane to Guatemala. 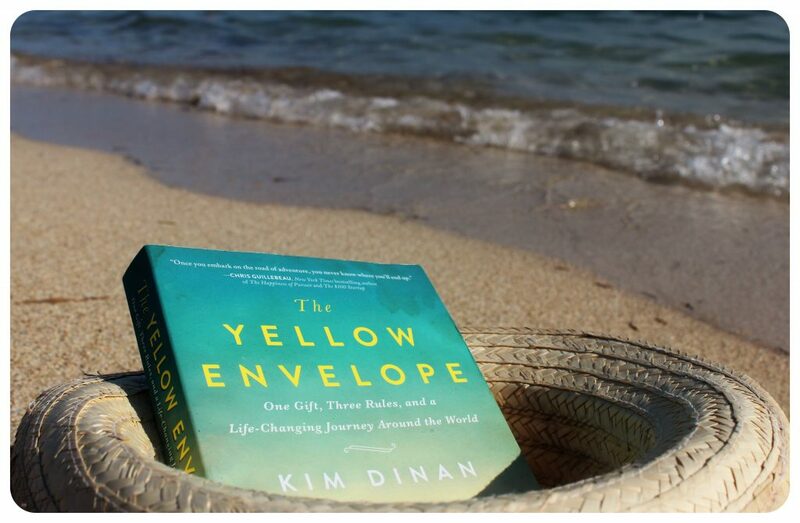 I was intrigued by the synopsis of The Yellow Envelope, the debut travel memoir of Kim Dinan, who is preparing to travel the world indefinitely with her husband Brian, when they are surprised with a farewell gift from their friends Michelle and Glenn: A yellow envelope filled with money. Money that they called the ‘Kim and Brian Do Good Fund’. 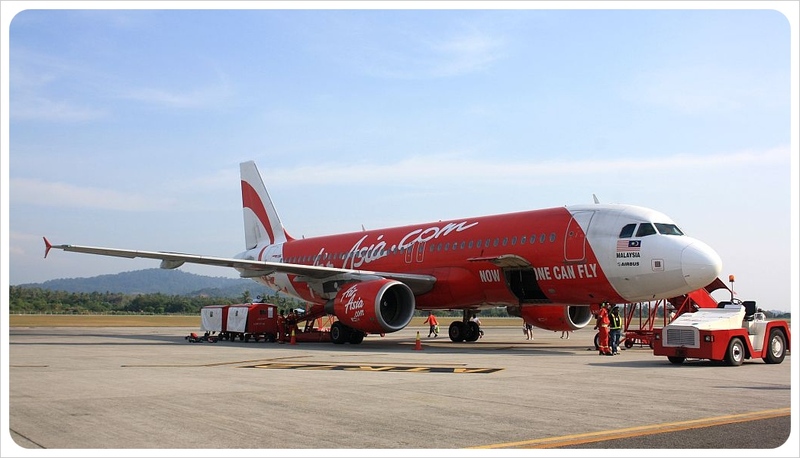 The couple were asked to give the money away during their trip – in whatever way they wanted to, as long as they followed three rules: 1) Don’t overthink it 2) Share your experiences 3) Don’t feel pressured to give it all away. Quickly after starting to read the novel, I realized that this book was so much more about the story of the yellow envelope though – it was primarily Kim’s personal story, her very own quest to become the person she wanted to be, the challenges and doubts that this trip puts on her and Brian’s relationships, and the road blocks they faced on what was supposed to be their dream trip. What I loved about this book was how it shed light on the tougher and more difficult side of a round-the-world backpacking trip, an aspect that is often neglected these days, when everyone is only sharing their picture-perfect Instragrams and doesn’t talk about the hardship independent travel (and being with your partner 24/7) can bring with it. Polaroid of the week: Happy Halloween!